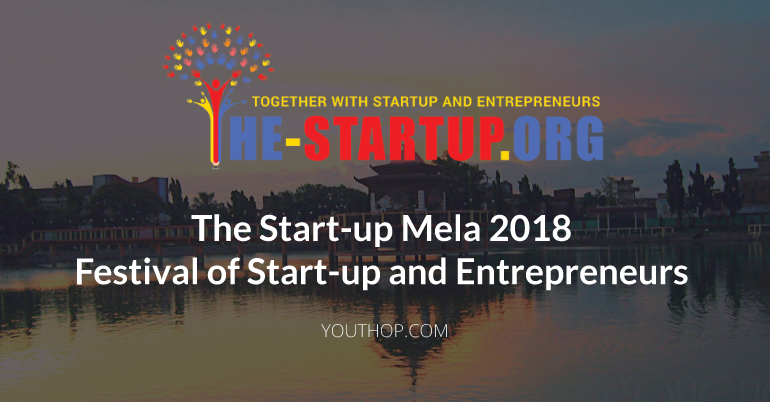 The Start-up Mela is to maintain startup and entrepreneurial eco-system through a grand event to connect start-ups, entrepreneurs, corporation, investors, incubators, accelerator service provider, government body and organizations together for social and economic improvement. The global event The Startup Mela is our marquee event, which represents over 300 people globally. This year is going to be the Historical festival of Startup & entrepreneurs as it has various features as mentioned below. 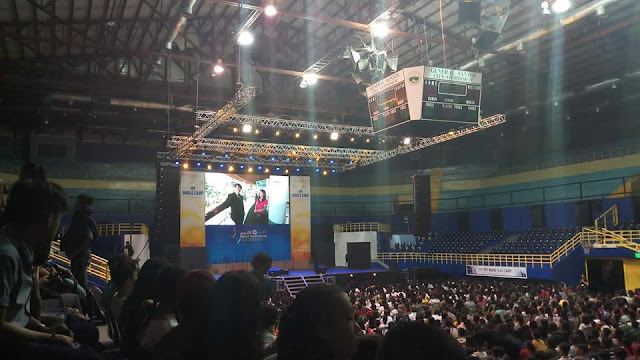 Video stories, startup shows, awards etc. Register your company at Mela. Access to the presentation by prominent international scholars and professionals, interactive and discussions. Opportunity to explore Nepalese Culture. 30s Forum on different topics & issues. One Photo & Video Album will send email after the summit. Token of Love from Nepal. Open to entrepreneur, Businessperson, investor, professional, social activist, service providers, academics, and journalists are eligible for applying to be a part of the summit. The call is open to participants from around the world.